http://maientertainmentlaw.com/?search=non-prescription-finasteride Although many people use mortar and pestles for food or medicinal purposes, customers often stop at our suribachi display and ask, “What is this?” Lined with sweeping ridges and grooves, the suribachi certainly contrasts with its mortar and pestle brethren. However, that’s the beauty of this traditional Japanese cooking tool. 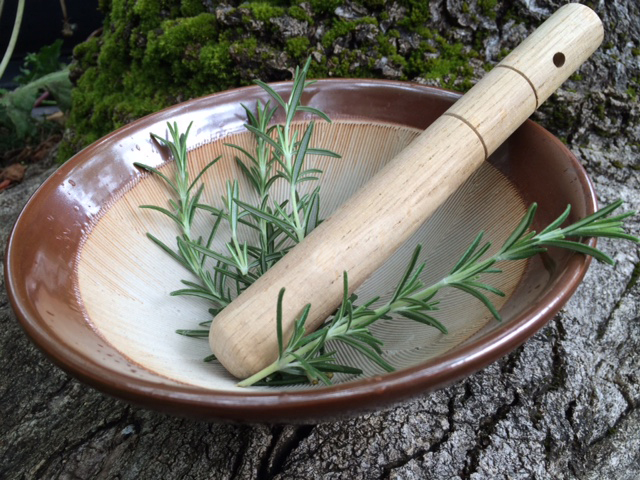 With a little extra elbow grease you can grind a variety of nuts, herbs, and spices to whatever degree you like by simply using the pestle to press objects against the ridges. viagra generico 200 mg prezzo a Venezia The idea of pounding your seeds into submission can be a bit intimidating, but all that manual effort gives you greater control of just how fine is fine. Another perk of the suribachi’s ridges is the fact that your suribachi will be more helpful grinding smaller seeds than your food processor (yes, that means sesame seeds). In fact, your suribachi and food processor may be the Tahini dream team that you’ve been looking for. From grinding flax seeds to grating soft vegetables like potatoes, suribachis are a great multi-use tool whose simplicity should not be taken for granted. go Our Japanese made suribachis come in a variety of sizes and colors from classic cobalt to brown or black. These beautiful bowls will certainly be more aesthetically appealing on your countertop than bulky kitchen electrics, not to mention you’ll look like a master chef with one of these tools proudly displayed in your kitchen. Whether you’ve got a raw or paleo diet, or you just want to grind your own spices without the worry of a blade, a suribachi is one of the most useful novelty items you’ll ever own.